The Nursing and Midwifery Council (NMC) has appointed Andrea Sutcliffe CBE as its new Chief Executive and Registrar. Andrea, who has over 30 years’ experience in health and social care, currently leads on the regulation and inspection of adult social care including residential and nursing homes and domiciliary care. She is also responsible for the registration team supporting all health and care sectors. She will take over from interim Chief Executive and Registrar, Sue Killen, in January 2019. “I am absolutely delighted to be joining the Nursing and Midwifery Council as Chief Executive and Registrar. The work of the NMC is essential in protecting the public across the UK and promoting the professionalism of nurses, midwives and, in the future, nursing associates. “I am extremely pleased to be able to confirm Andrea Sutcliffe as Chief Executive and Registrar of the NMC and I look forward to welcoming her in January. Andrea joined the CQC from the Social Care Institute for Excellence where she was Chief Executive from April 2012. Previously she was Chief Executive of the Appointments Commission and was an Executive Director at the National Institute for Health and Clinical Excellence for seven years. In July 2016, in recognition of her work in social care, Andrea received an Honorary Award of Doctor of Science from the University of Leeds. 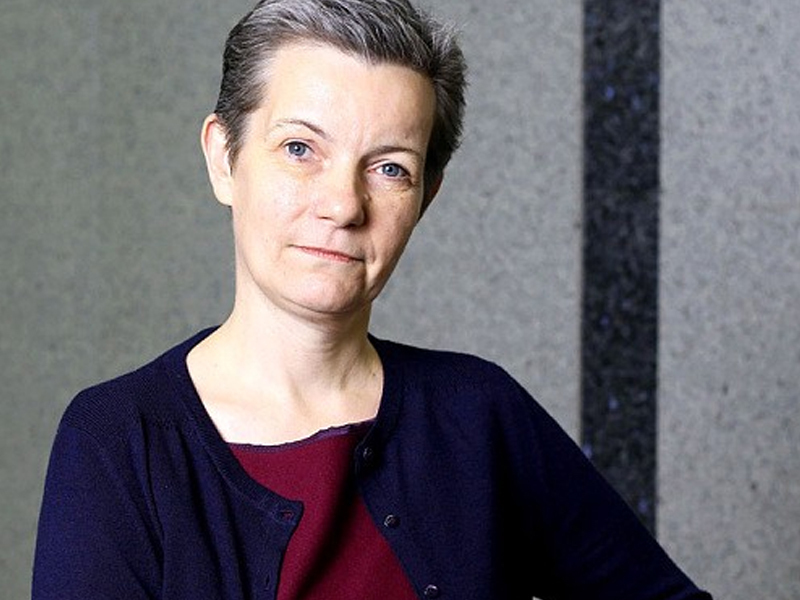 She was awarded a CBE for services to adult social care in the 2018 New Year’s Honours List.